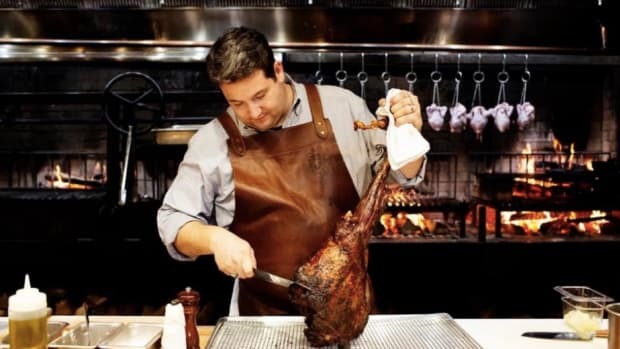 Martina chef/owner Daniel del Prado will open his new eatery in the coming months. After universal praise for Martina, Daniel del Prado is nearly ready to open his second restaurant. The chef/owner has taken the Twin Cities culinary scene by storm since his Argentinean-Italian inspired Linden Hills seafood restaurant, complete with a revolutionary cocktail menu, opened last November. It gained a maximum score 4-star review from the Star Tribune and picked up a litany of "best new restaurant" accolades, including in City Pages&apos; "Best of the Twin Cities 2018." Prior to opening Martina, del Prado had said he intended to open two restaurants in Minneapolis, and the signs are that his second is close to opening. 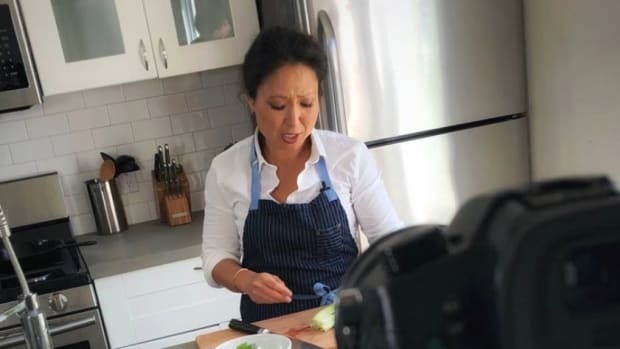 Called Colita, it will be based in an old Marathon gas station at Penn Avenue South and 54th Street in the Armatage neighborhood of south Minneapolis, about a mile-and-a-half from Martina at Upton Avenue South and 43rd Street. Minneapolis City Council will hear its liquor license application at a meeting on Aug. 7, and earlier this week job listings went up as the restaurant looks to hire some hosts. It&apos;s all with a view to opening in mid to late September, the Twin Cities Eater reports, and you can expect Colita to be a different experience from Martina. It&apos;s inspired by del Prado&apos;s many trips to Mexico, with the menu featuring "non-traditional takes on Oaxacan cuisine with a few dashes of Tex Mex in the mix," the Eater notes. By this, it means raw seafood, small plates, smoked meats, moles, tortillas and home-made masa. The Star Tribune notes that the bar program is being managed by Martina&apos;s cocktail wizard Marco Zappia. No Minnesota chefs or eateries are up for national awards. 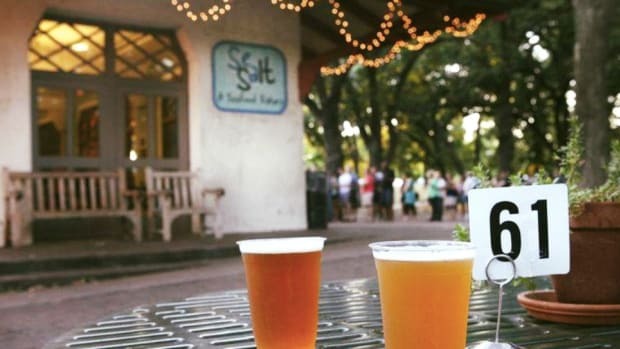 Sea Salt at Minnehaha Park is the first to confirm a spring opening date. It's a blow for foodies, but head chef Doug Flicker isn't going far. He just opened his new St. Louis Park restaurant, Lucky Cricket.